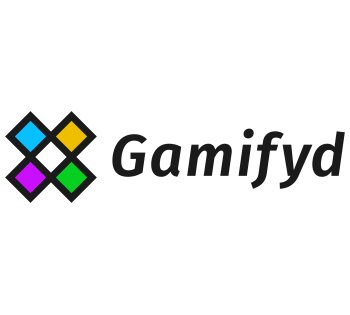 Gamifyd is next generation gamification platform for leading teams. Engage sales, support, and development teams by easily applying concepts such as point scoring, badges, missions, leaderboards, challenges, levels, and rules of play. Encourage Competition Increase motivation and boost team culture by adding a sense of friendly competition. Reward Achievement Award for completing training, coaching others, winning customers, and successful completion of missions. Visualize Results Metrics aren’t just for managers! Provide each employee with their own performance stats in real-time. Build contests instantly! Engage individuals or teams by choosing the important KPIs. Build a series of races and determine your champions. Reward the top ten players! Allow teams or individual employees to compete against each other in a season. Reward performance with badges! Mark accomplishment and visualize achievement. Great visibility and transparency! Broadcast data across multiple locations. Promote recognition by displaying real-time standings!